One is in print, bought from my local Chapters bookstore. I may even have had to have them order it in, but it seemed like the book to have. The other was picked up from the thrift store for a couple of bucks, and is part of the Singer Sewing Library. They have different publishing dates and different publishers. The ISBNs are different. I didn’t, in fact, get alarmed until I got to the cover page. Wait, wait. This is the first page of text, of each book. Yes, everything in between is also identical. Did you know this? Is this something that’s obvious to everyone but me? 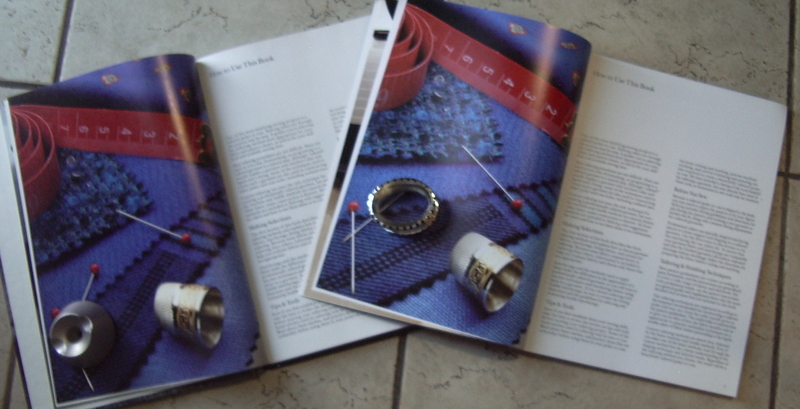 Looking through the (very very) small print on the publisher page, the same editors etc. are mentioned as parts of the “creative team”. But they aren’t listed prominently like normal authors (as you can see from the covers). I don’t think this is a copyright infringement—I’m sure the publishers of the modern version paid very well for the rights—but it does seem a bit sneaky from a consumer point of view, right? Or am I on glue? Am I the only one who didn’t know these were the same book? I didn’t either. In fact, I was looking forward to your comparison and this is not at all what I expected. nor did I. Do Not Approve. Whoa – that’s totally bizarre! Bad bad sneaky publishing people! 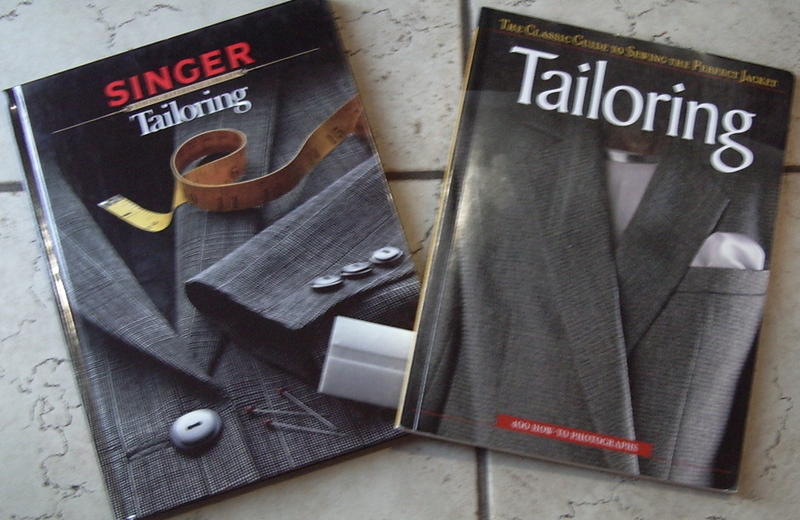 I did not know they were the same book, and my fear of duplicate purchases has prevented me from grabbing Claire Schaeffer’s updated Couture Sewing Techniques, although I’ve heard good things about it. Post one on ebay or amazon! Just wrong. I feel deceived. I have the old Singer edition…..
Huh, that seems very sneaky and underhanded to me. 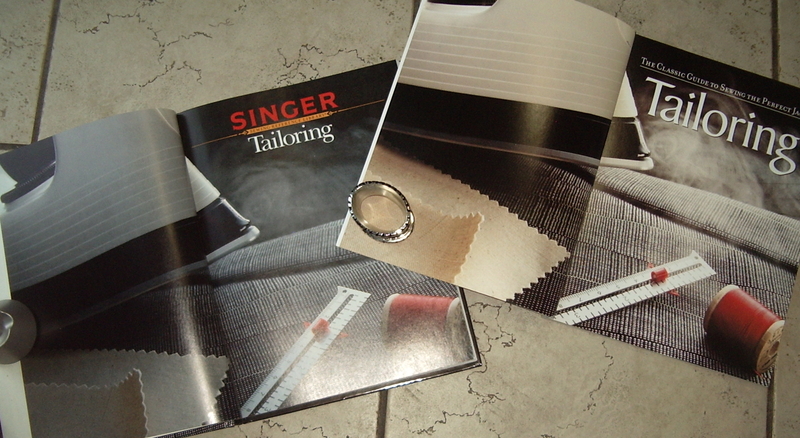 I wonder how many of the other Singer Sewing Library is being reproduced like this. Can you take the book back? It’s well over a year since I bought the in-print version, and the other one was from Value Village. So, not really. /sigh. Wow. That just doesn’t sit right with me! 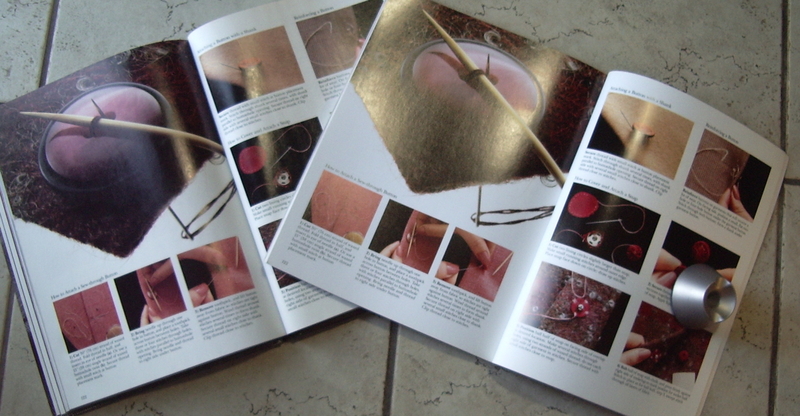 Something for all of us who are addicted to buying sewing books should keep in mind. I am pi$$ed off on your behalf. I’ve done this before, with fiction books also. Sometimes they change the covers in between publishing runs. Irritates the crap out of me, but it’s not intended to fool anyone. I think it’s done to update older books, and often to distinguish between first, second, third editions. I’d resell one of them on Ebay. Someone else will definitely want a copy! If it had said anything about “New Edition”, “Reprint” or even a tiny blurb inside the main cover “This material was formerly published as X”, I would be less irate. Bibliographically, this is a rare occurrence and is not intentional on the publisher’s part. There was probably no sale of copyright because it’s probably the same umbrella company that owns both publishers once you follow it up to the top. With technical books, there are often different versions in circulation but because they are marketed to different regions or demographics, the chance of running across both versions is ordinarily very slim. However, if you find out about a book via the internet, you may short-circuit that distribution strategy. But Boo-urns to buying the same book twice. SNEAKY, SNEAKY, SNEAKY! i concur with Allison, i Do Not Approve. Yes, that’s the one. Yeah, searching PR is not the easiest thing ever. Weird! It’s a bummer that you now have two of the same book, however, now I know that I can go and buy some of those wonderful Singer books (in theory anyway) by looking for this particular publisher and hopefully not pay out the nose for them. And then, I can give the ones I stole from my MIL back…. I kinda knew it…, maybe sewers of the world should pool cover-photos, ISBN nos, publication dates etc. so new buyers of books can make sure to but bargain used-versions rather than end up with duplicates :)? I have puzzled over why the later book (which I have) has a recent publishing date but such out of date photos. Mystery solved. Yeah, I remember thinking when I first got it that it must be a reprint of some kind, but it certainly wasn’t obvious of *what*. Oh dear. Sorry you had to double-spend, but I’m grateful for the warning to the rest of us! Oh dear, I noticed this before, and there is another Singer book I have, can’t remember the name right now, that is selling with a slightly different cover and also by Creative Publishing. 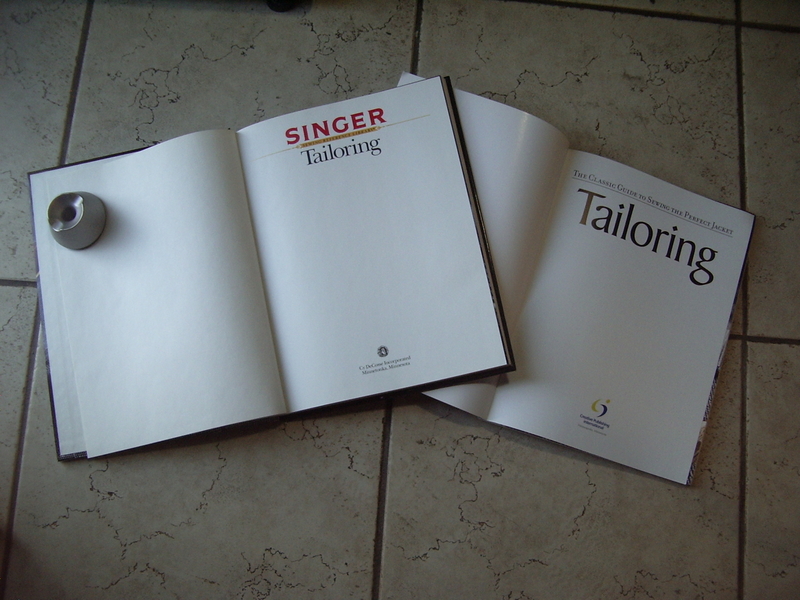 I think that Singer was an imprint of Creative Publishing but has probably dissolved. But check you out, you’ve been getting all kinds of bonus material lately! The same goes for this Kenneth King book (s) i bought recently- can’t remember the title off the top of my head, but it’s the one with all the embellishment tips and the two women, one of whom looks rather like Annie Lennox. It was published in England under a much more mundane title, and I ended up with BOTH editions…they aren’t exactly the same; one is a bit of an “update’, but still…I’ve got two copies of “the same” book! (and this after KNOWING that there were two differently-titled “same” editions!) Dayum! Anyway, you now have a good gift in hand for any fellow sewers out there that might want to tackle tailoring! And i have one for any sewer who wants a good book on embellishment! I was just trolling Amazon and found yet another version of the same book, the cover is different, but the guts look exactly the same. This is more than just a little annoying. Yes that third version is the same. I figured it out after getting them from the library so I could at least figure out which to buy! Snort.